Four of the greatest ska albums ever issued. By the time the driving rhythms of ska exploded onto the international music scene in 1964, former policeman and legendary producer, Arthur ‘Duke’ Reid was long established as one of Jamaica’s successful and powerful operators, rivalled only by Clement ‘Coxson’ Dodd of Studio One fame. At the height of this ska boom, the Duke set to reinforce his reputation as a leading player on the local music scene with the release of “The Birth Of Ska” and “Latin Goes Ska”, each featuring a dozen major Jamaican hits of the early 1960s. 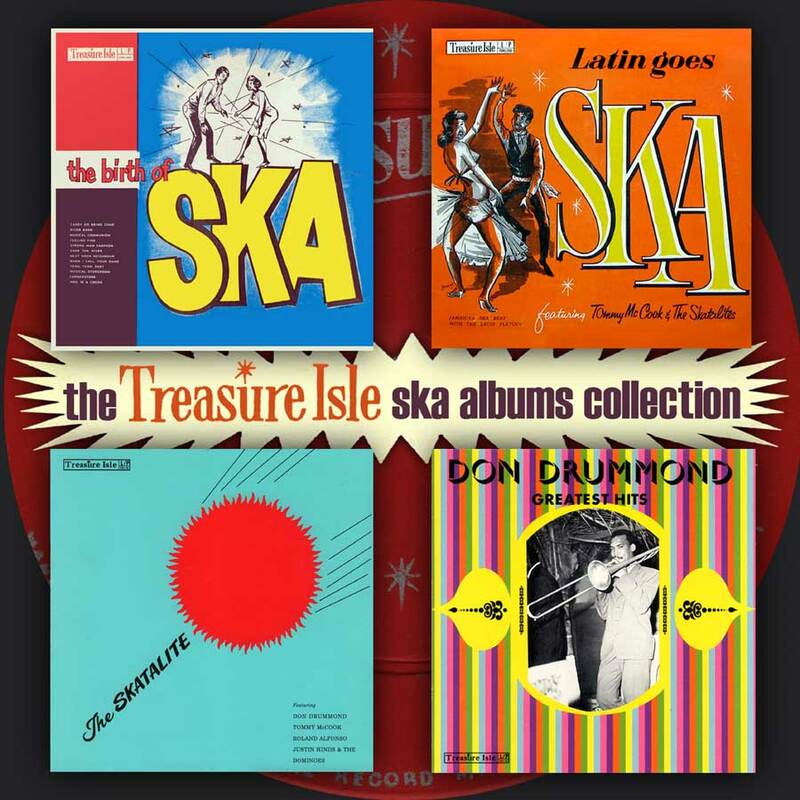 Both of these hugely collectable albums, along with a further two original Treasure Isle ska collections, “The Skatalite!” and “Don Drummond Greatest Hits”, feature on this essential 2CD set, which also includes an additional 19 Jamaican hits from the original ska era. 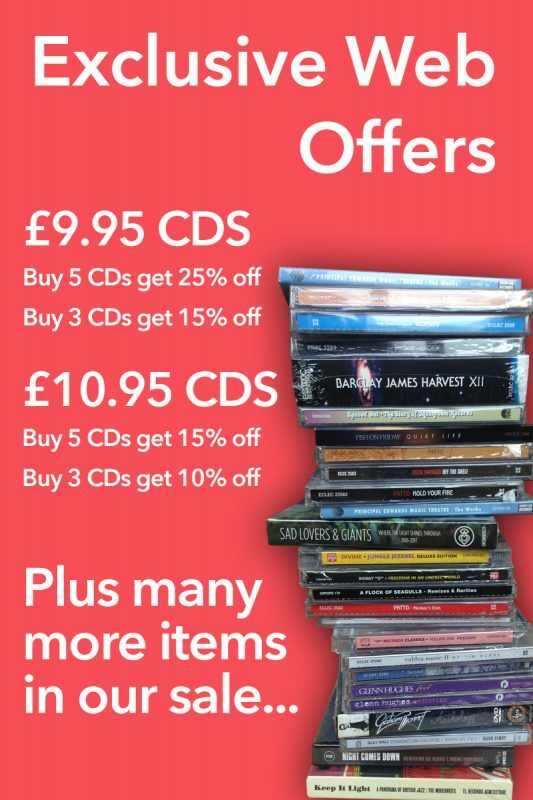 Performed by many of the island’s greatest talents and produced by one of the most demanding record bosses on the Kingston recording scene, the music is of the highest standard, ensuring this 2CD set is an absolute must for all fans of the ever-popular genre!